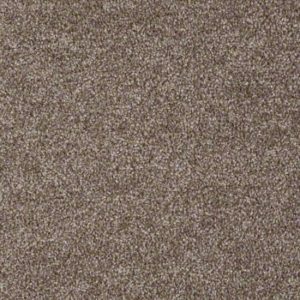 If you love the warm, cozy feeling of carpeting, you’ll find dozens of options at our store in Houston. 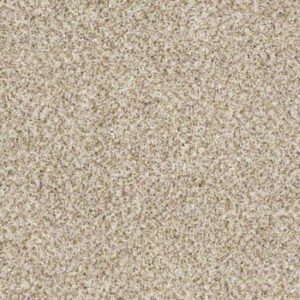 With nearly every color to choose from, not to mention a variety of thicknesses and levels of softness, you are sure to find the perfect carpet for you and your home. 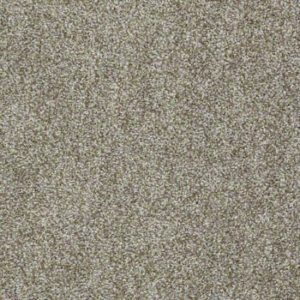 There really is nothing else out there like carpet. 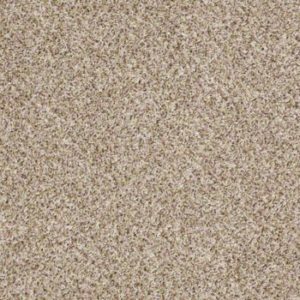 Most other flooring options are a hard surface. 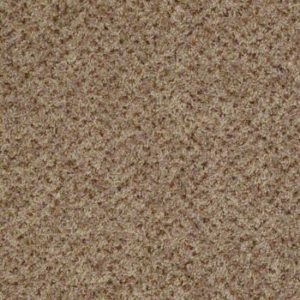 With carpeting, you’ll have the soft, comfortable feeling of fabric under your feet. 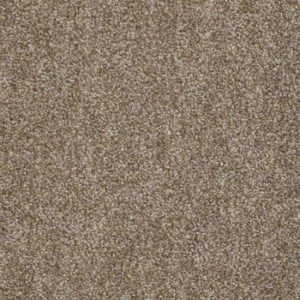 Plus, with the ability to select the thickness, length and color of carpet, you’ll be able to find something that not only fits your lifestyle needs, but it will also match the overall look you’re going for in the room as well. 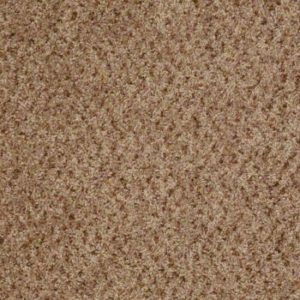 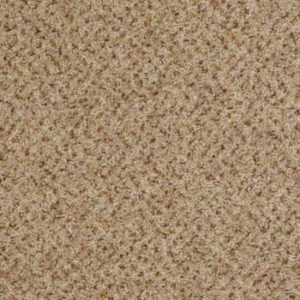 Carpeting is great for children as it is soft and can help buffer any of those falls from children learning to walk. 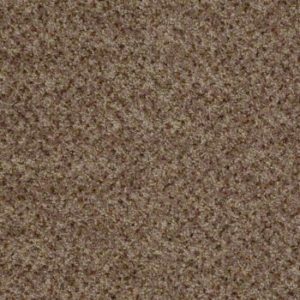 You’ll find stain resistant carpeting as well, so you won’t need to worry about those juice spills or other messes children or pets might create. 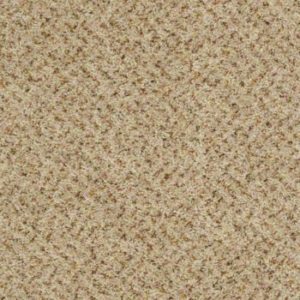 With proper care, a carpet can last a lifetime and look just as good a decade down the road as it did when you first had it installed. 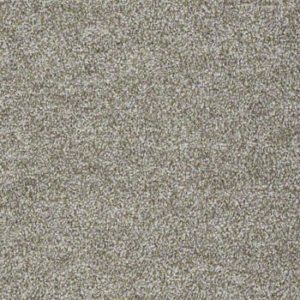 Carpeting is installed quickly. 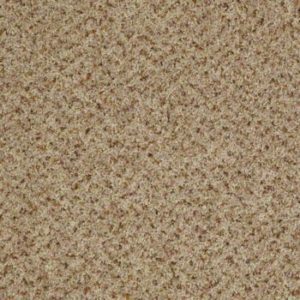 This is great if you’re looking to carpet more than one room. 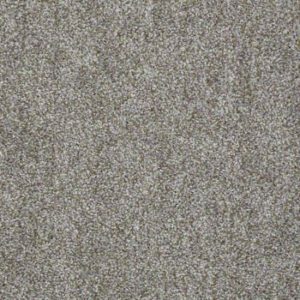 While our team of trained professionals can install any kind of flooring, sometimes you just want to have the new flooring installed as quickly as possible. 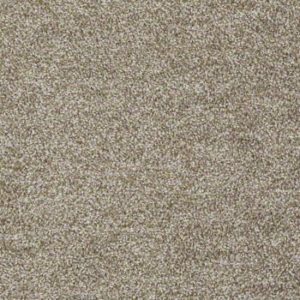 With carpeting, you’ll have it installed in no time at all. 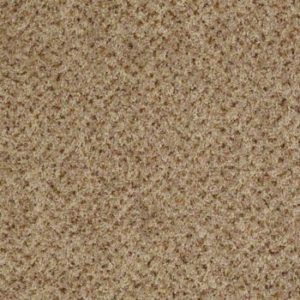 This way, you can begin to position your furniture, or just lay on the carpet and enjoy the brand new, soft feeling of the fabric.